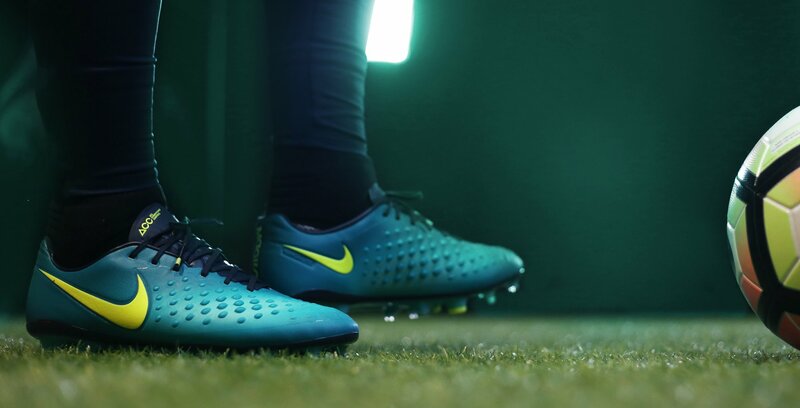 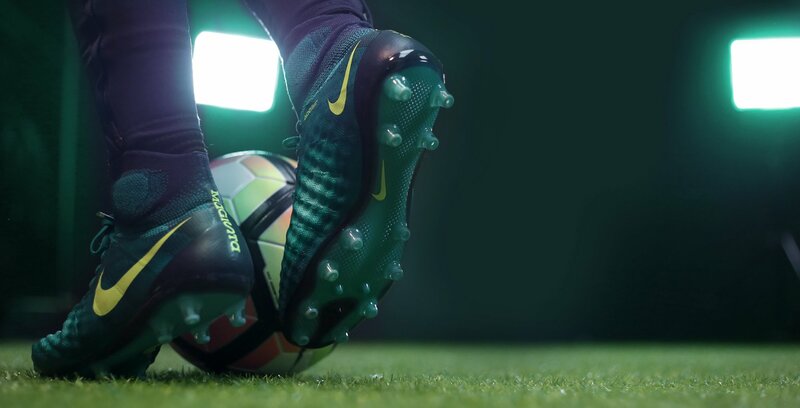 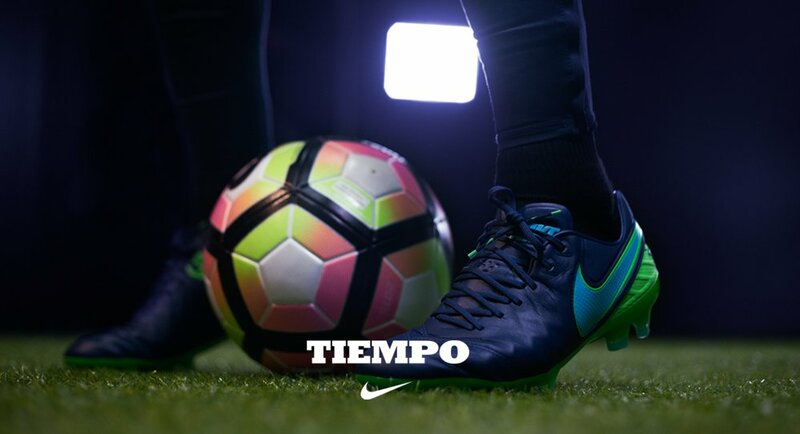 Cutting-edge innovation for a new benchmark in playmaking. 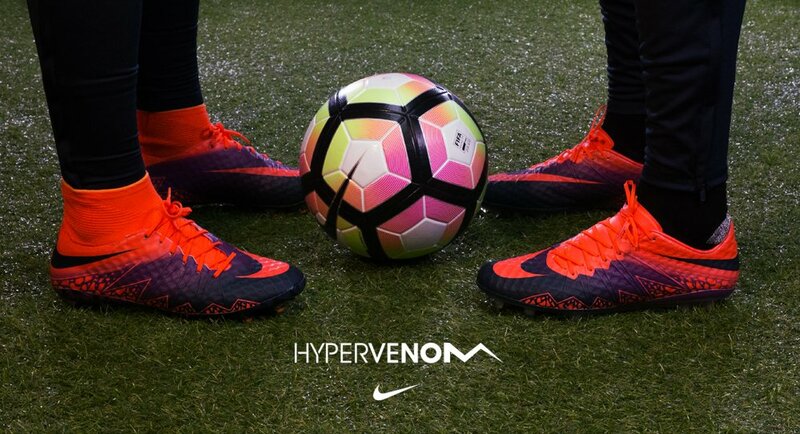 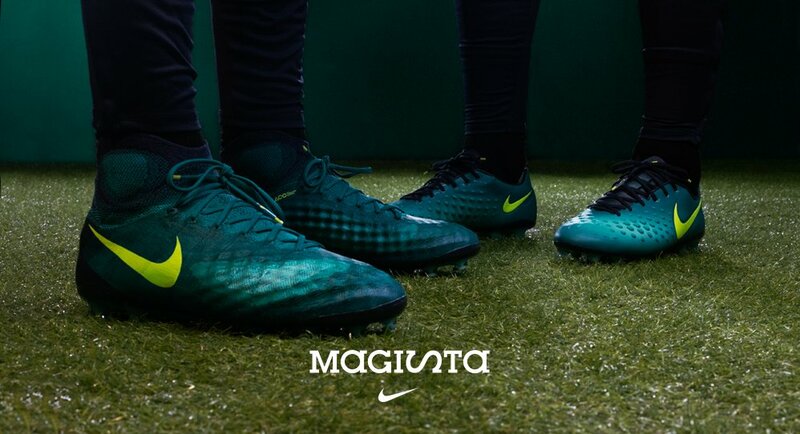 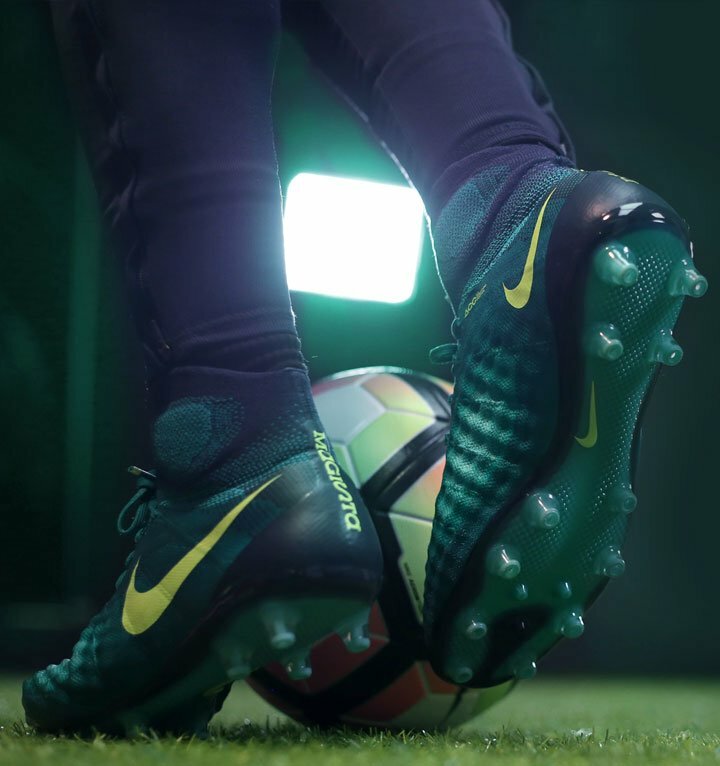 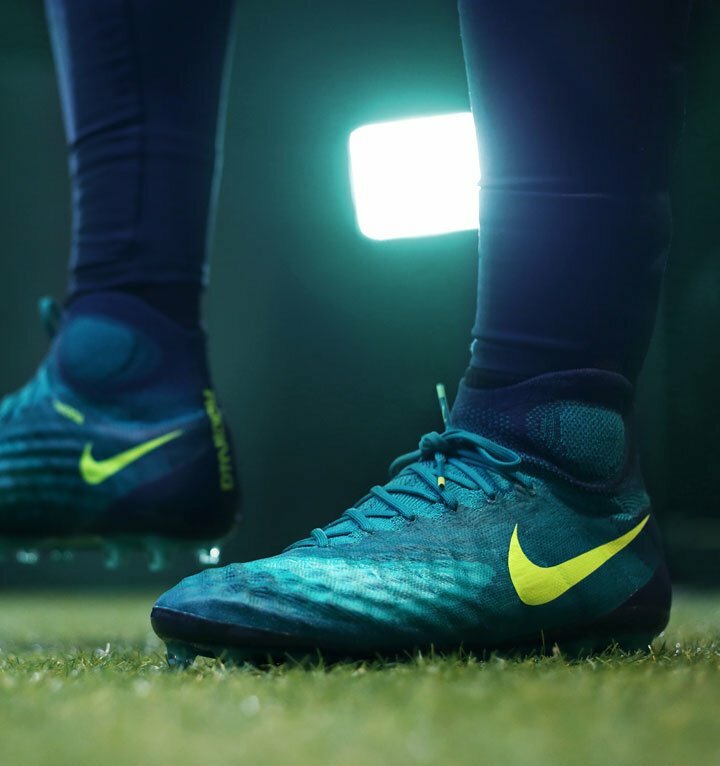 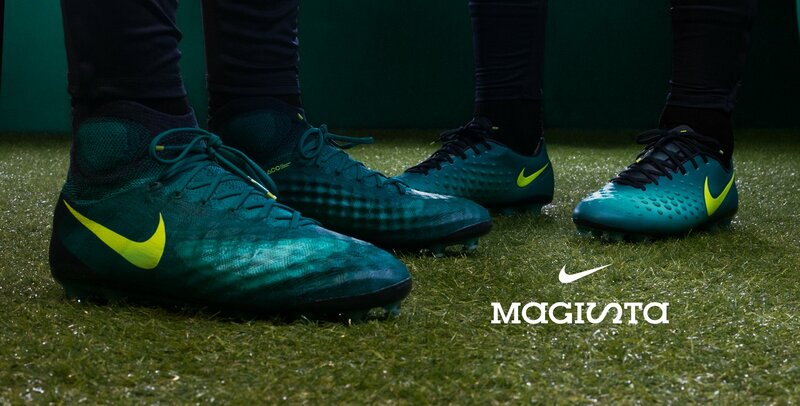 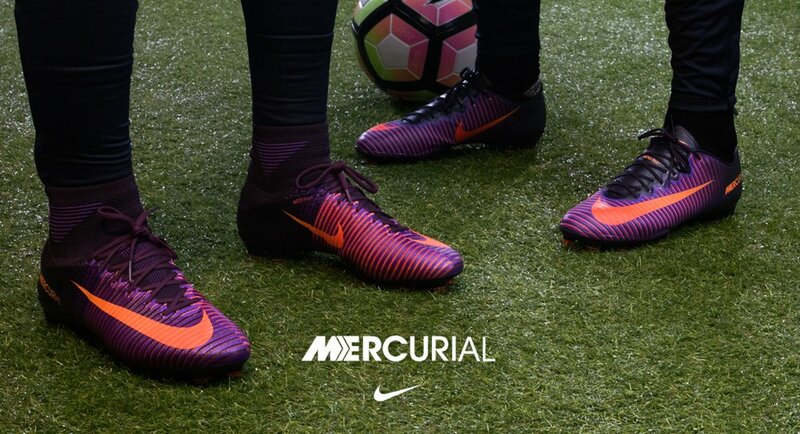 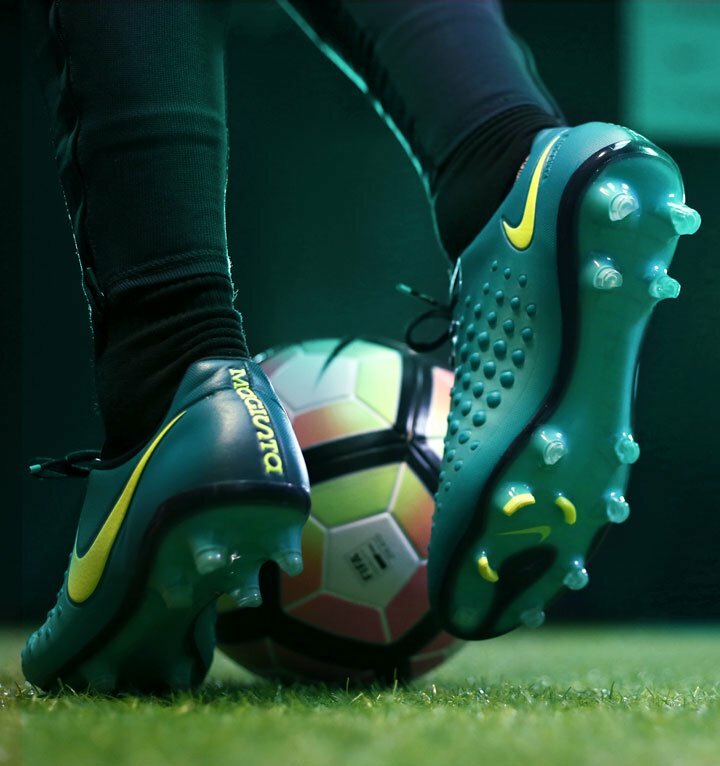 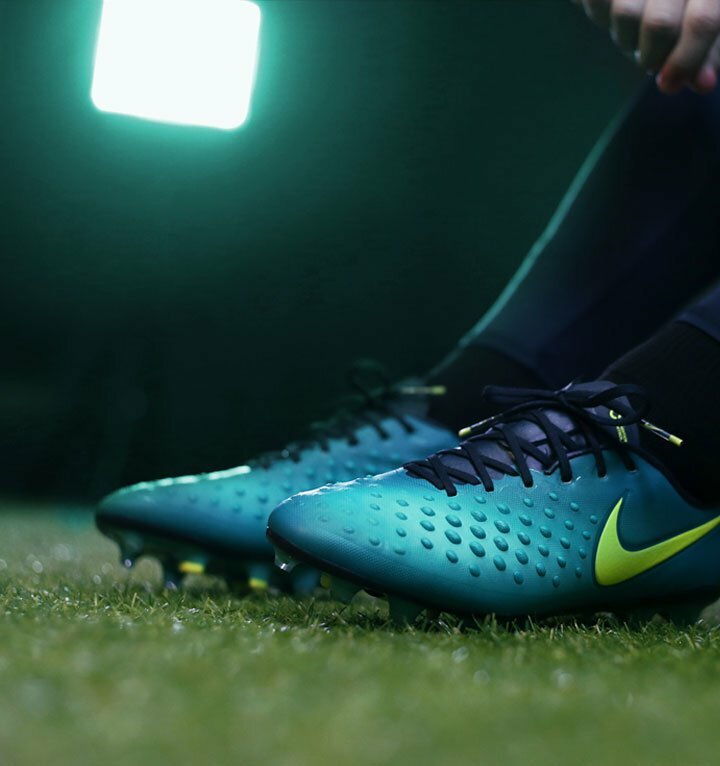 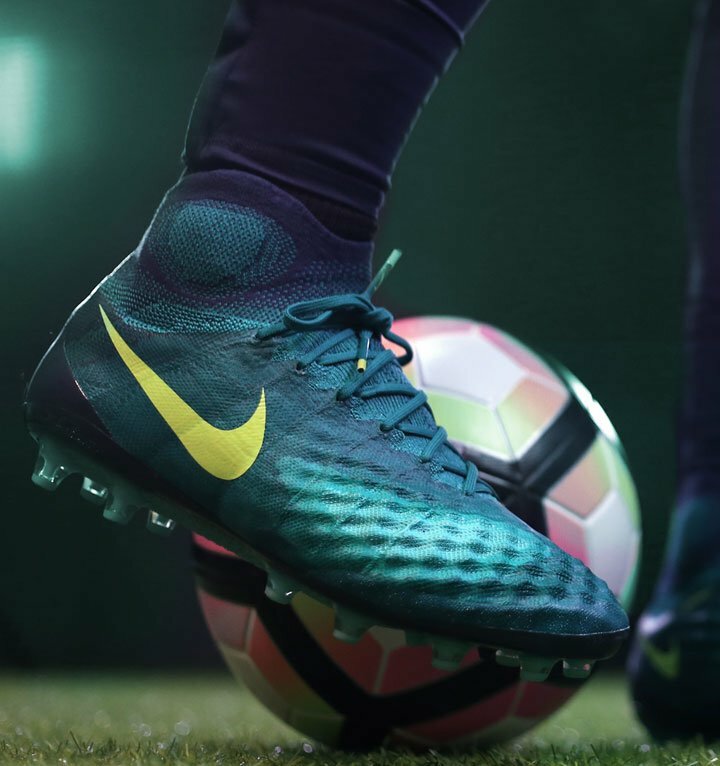 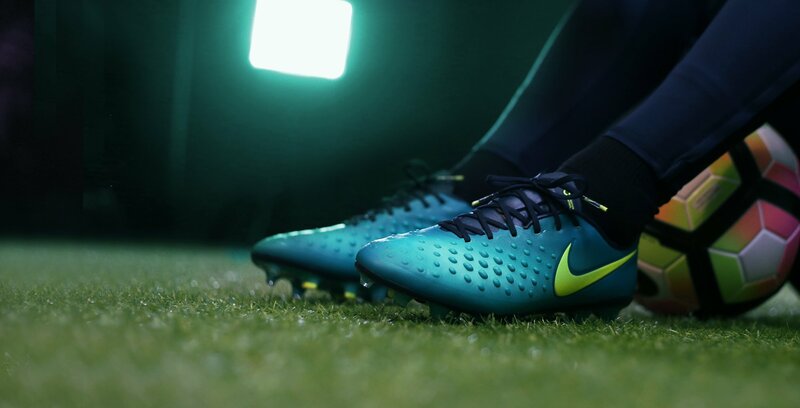 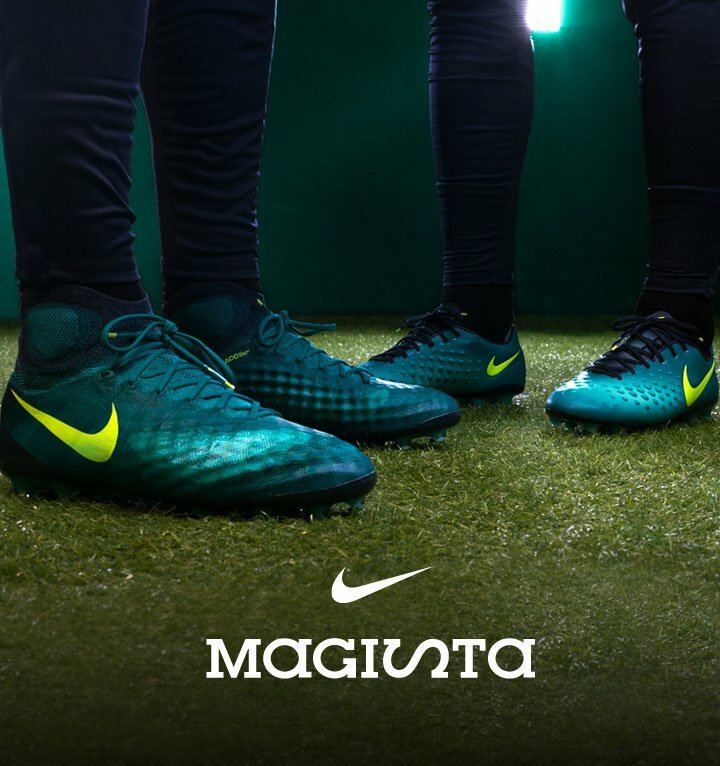 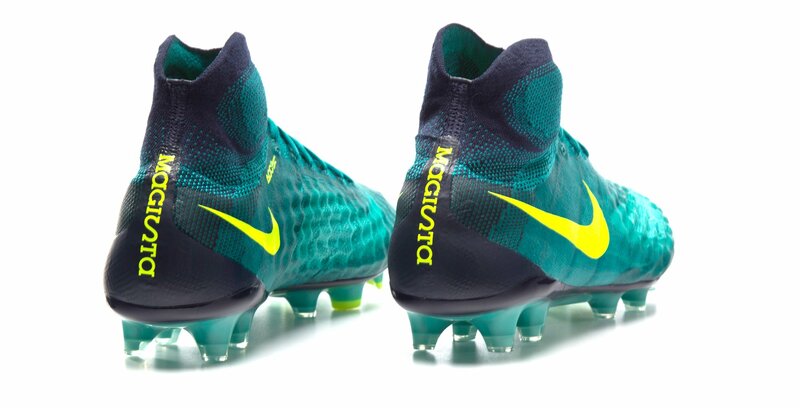 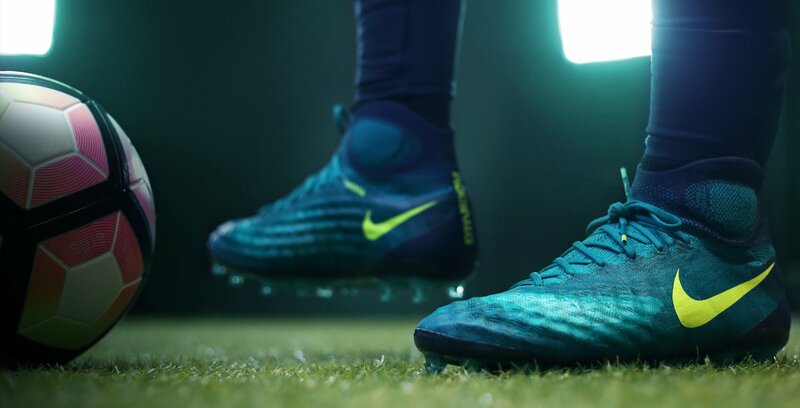 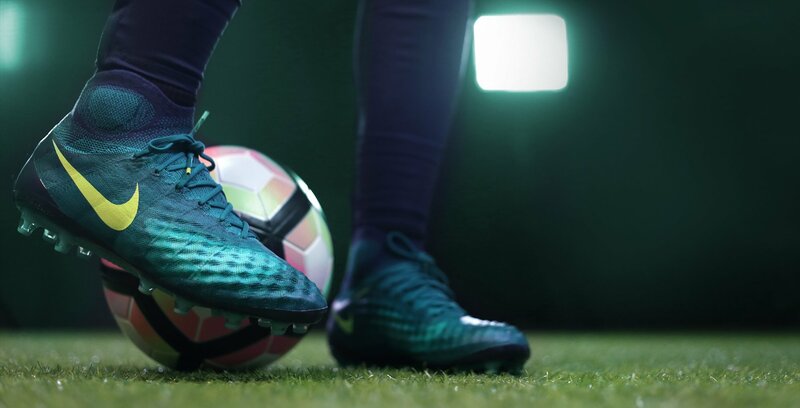 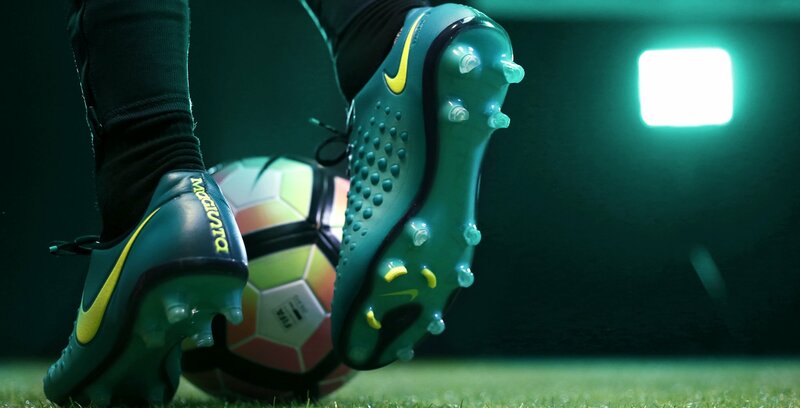 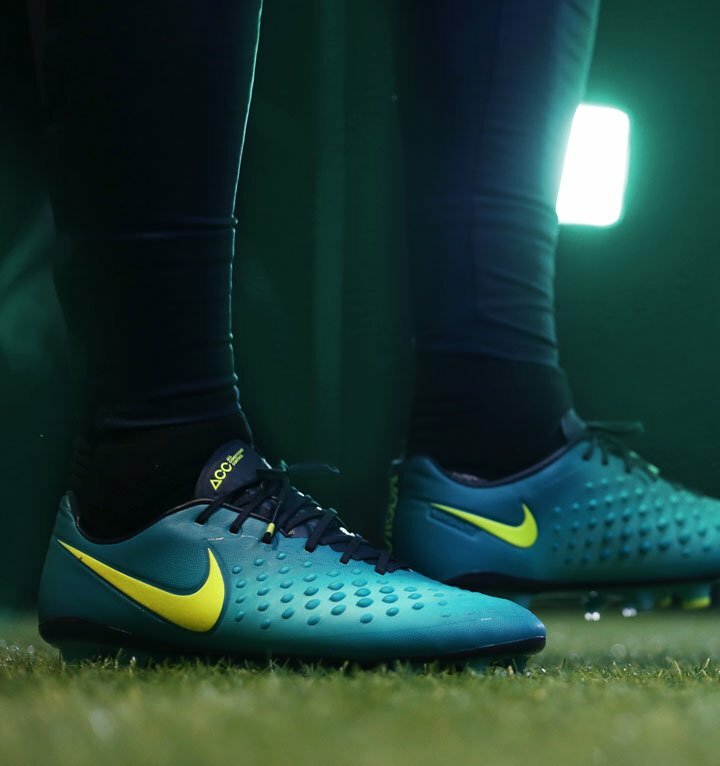 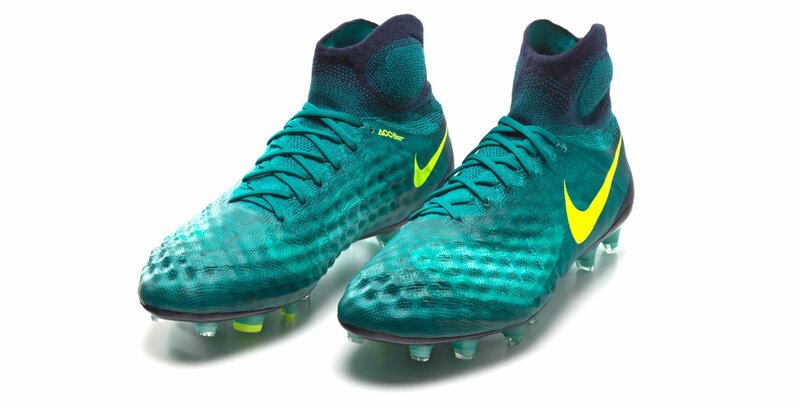 Discover the next step in the application of Flyknit with the Magista Obra and Opus II, made for the world’s most effective playmakers. 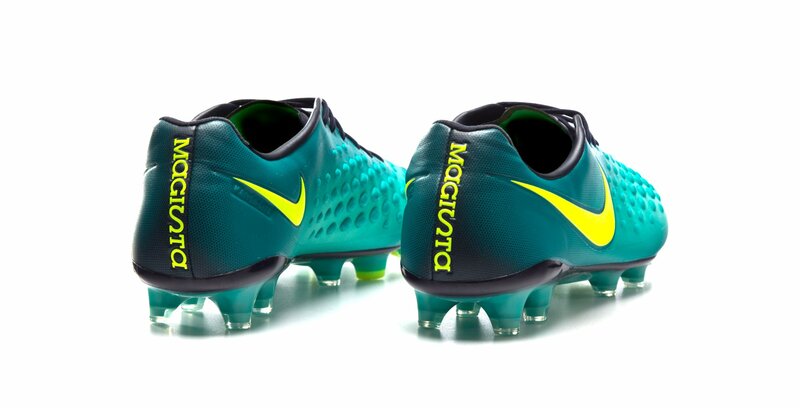 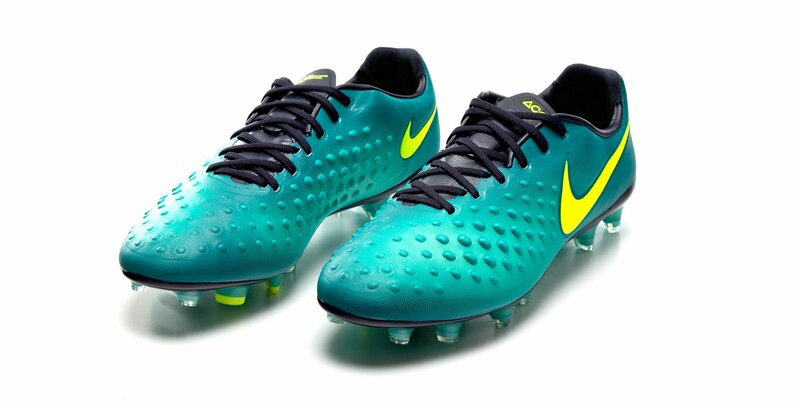 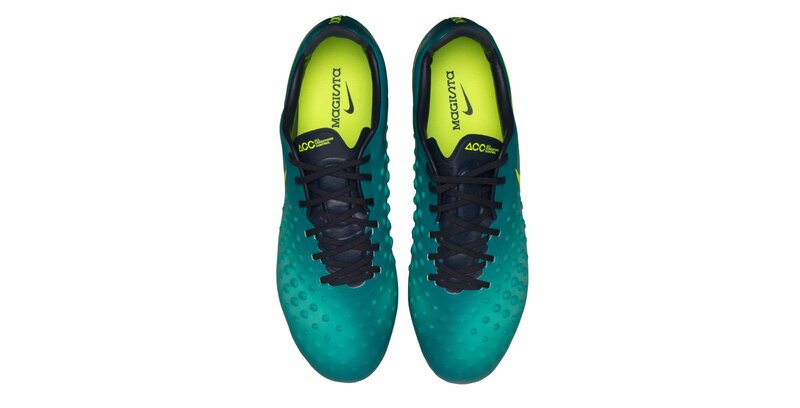 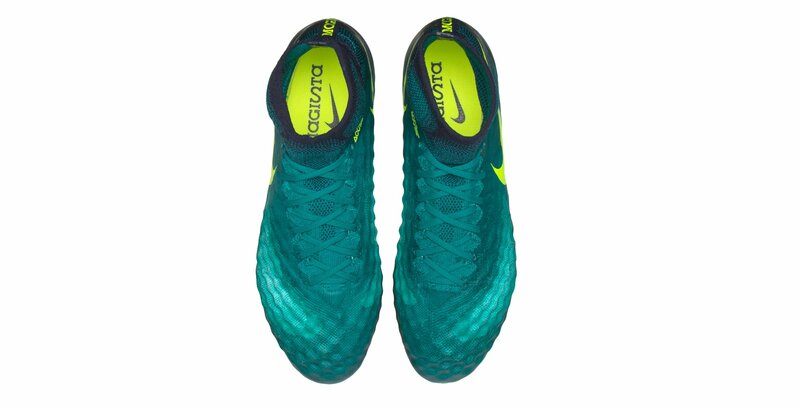 The aggressive 3-D performance mesh texture on the instep and outer toe creates friction to enhance touch.